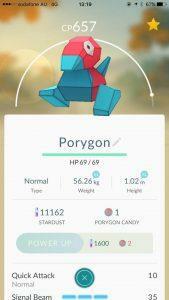 If you have never heard of Pokemon GO, you are probably not up to date. This is an augmented-reality game which is now incredibly popular among people of all age groups. Players have to walk around in the real world in order to move their avatar in the game. 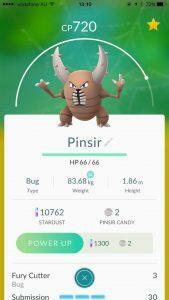 Different Pokemons live in different areas of the world. 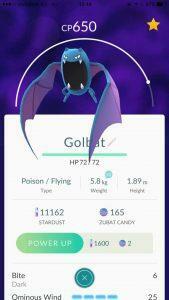 Within 24 hours after its release, Pokemon Go reached the top of the US App Store “Top Grossing” and “Free” Charts. While you are capturing, battling, training and trading your virtual Pokemon, don’t forget: for applicants who want to get an invitation for a permanent visa in Australia, you have to get at least 50 points in PTE Academic. Sydney PTE Academy provides the best PTE training in Sydney, allowing students to use our online practice system to improve all the techniques they learnt and better prepare for the test. We have the most professional tutors who can teach you the most effective methods to pass PTE Academic as well as other valuable packages that other institutes do not offer! Meanwhile, you can capture those adorable Pokemons in the classroom - they might appear in the area! For more information, you can bring your mobile phone to our office at Level 17, 31 Market Street Sydney 2000 or visit our website www.sydneypte.com.au . 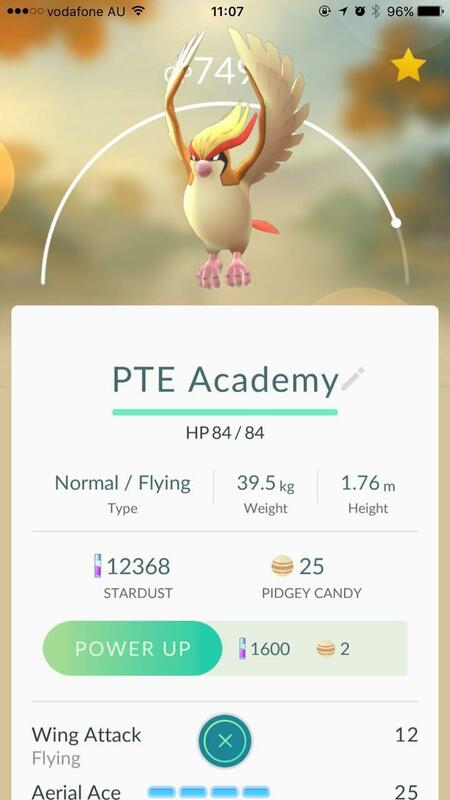 Find your mates fighting for both Pokemon GO and PTE, just come to Sydney PTE Academy and you’ll never regret!